March 29, 2019: BauerFinancial, Inc., Coral Gables, FL, the nation’s leading independent bank and credit union rating firm, would like to remind everyone that April is Financial Literacy Month. It’s never too late, or too early, to start learning your financial ABCs. At last count in the U.S., fewer than 20 states had any type of financial literacy or personal finance education requirement in their school curriculum. Yet, we all know how important money management is to everyday life. We are not born with an innate ability to balance a checkbook, make (or adhere to) a budget or make intelligent choices when it comes to spending and saving. These are learned behaviors. Regardless of age, income and education, a large percent of the population lacks the basic financial knowledge needed to teach their children how to save and spend responsibly. The American Banker’s Association (ABA) took up the cause and on April 12th, it will celebrate its 20th annual Teach Children to Save Day. Congress joined the cause in 2004 designating April as National Financial Literacy Month. Also known as Financial Capability Month, the idea is to raise awareness of the consequences that can arise without a proper understanding of banking concepts. Clearly, that was too late to prevent the housing meltdown, but at least it was a step in the right direction. Preventing another crisis is precisely why we say “Financial Literacy is Everyone’s Business”. Research suggests that children can begin learning basic savings and spending concepts as early as age 3. The earlier you start teaching these concepts, the better. 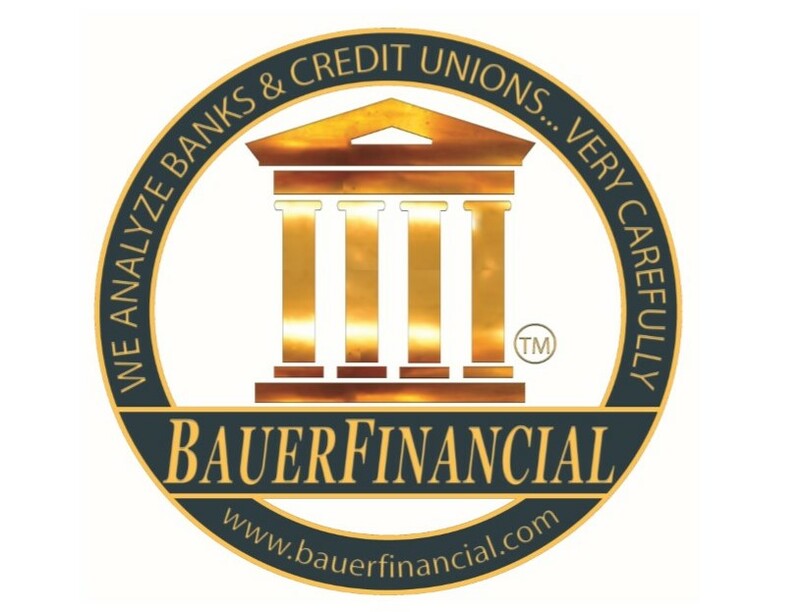 Bauer created a web page with five simple ways to help you get started: bauerfinancial.com/teach. You’ll also find links to several other helpful websites. Members of the press may request a free spreadsheet of all the bank and/or credit union star ratings in their state, along with financial highlights, by emailing research@bauerfinancial.com.